CHARLESTON, W.VA. (3/27/18) – The West Virginia Symphony Orchestra (WVSO) invites families across West Virginia to hear it perform a classic with special guest Erik Ralske, principal horn for the Metropolitan Opera Orchestra in New York. Led by Music Director Lawrence Loh, Ralske will join the WVSO in Charleston and Morgantown in April in performing Richard Strauss’ Horn Concerto No. 2 in E-flat Major, AV 132. The WVSO will also perform Johannes Brahms’ Academic Festival Overture, Op. 80 side by side with the West Virginia University Symphony Orchestra in Morgantown and with the West Virginia Youth Symphony in Charleston. Rounding out the program will be performances of Jean Sibelius’ Symphony No. 5 in Eb Major, Op. 82. Before becoming principal horn for the Metropolitan Opera Orchestra in 2010, Ralske performed as a soloist with the New York Philharmonic in New York, Europe and South America. He also played for the Houston, Vancouver and Florida Symphony Orchestras. While in Morgantown, Ralske will present a master class for students at WVU. Opportunities for the WVU Symphony Orchestra and the youth symphony to perform side-by-side with the WVSO also provide invaluable educational experiences to rising young musical talent in the Mountain State. The Morgantown performance begins at 7:30 p.m. Friday, April 13, at WVU’s Creative Arts Center. Students and faculty with a college ID are admitted free. 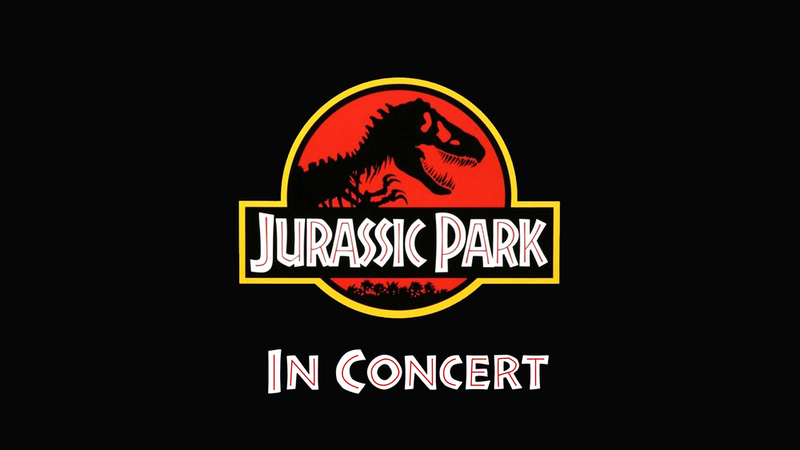 All tickets are $25, and can be purchased at wvsymphony.org or by calling 304-293-7469.West Virginia residents with a valid driver’s license receive $10 off each ticket. The Charleston performance begins at 7:30 p.m. Saturday, April 14, at the Clay Center for the Arts & Sciences of West Virginia. Tickets start at $12, and can be purchased at wvsymphony.org or by calling 304.561.3570. As a special offer to residents in and around Huntington, the WVSO will provide a ticket and transportation to and from the Clay Center for $30, which includes an en-route concert talk by WVSO Principal Clarinet Bob Turizziani, and a pre-concert reception. For more information contact Amanda McDonald at 304.957.9880 or at amcdonald@wvsymphony.org. The bus is sponsored by The Herald-Dispatch. Support for the Capitol Conference Center Symphonic concert titled “Northern Lights” is provided by the Maier Foundation, Triton Construction, Webb Law Centre and Huntington Bank. The WVSO is West Virginia’s premier performing arts organization, presenting classical, pops, family and chamber-music concerts annually throughout the Mountain State. Currently in its 78th season, the WVSO is a proud member of the community and enriches the region by providing affordable, high-quality concerts, collaborations with West Virginia arts organizations and a nationally award-winning education program. 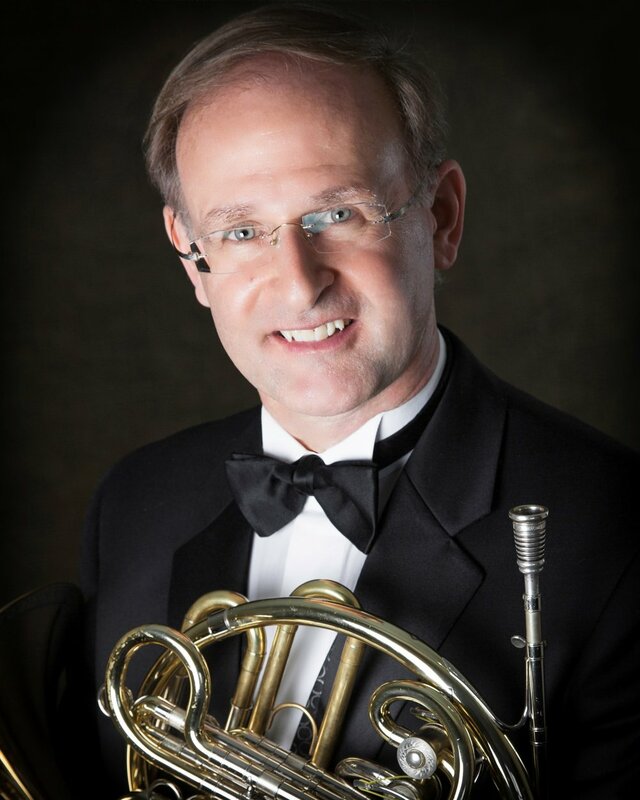 CHARLESTON, W.VA. (3/14/18) – The West Virginia Symphony Orchestra (WVSO) invites Tri-State residents to take a bus-ride to Charleston on Saturday, April 14, to hear the WVSO perform Brahms, Sibelius and Strauss with guest artist Erik Ralske on French horn. This special $30 offer includes transportation to and from the Clay Center in Charleston, an en-route concert talk by WVSO Principal Clarinet Bob Turizziani, a pre-concert reception, and a ticket to the “Northern Lights” concert led by WVSO Music Director Lawrence Loh. The WVSO will perform Brahms’ Academic Overture with the West Virginia Youth Symphony, Strauss’ Horn Concerto No. 2 with Ralske, and Sibelius’ Symphony No. 5. Ralske is Principal Horn with the Metropolitan Opera Orchestra and one of the country’s premiere horn players. WVSO President Joe Tackett said the WVSO plans to offer this package deal at least twice a season, perhaps more, depending on interest. Support for this concert is provided by The Herald-Dispatch, the Maier Foundation, Triton Construction, Huntington Bank, Webb Law Centre, the West Virginia Division of Culture and History, and the National Endowment for the Arts.